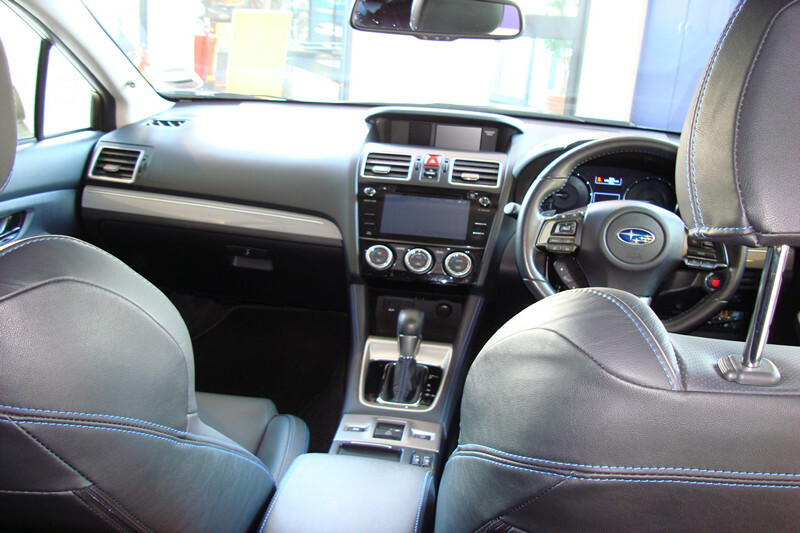 Retaining its 1.6 litre turbocharged boxer engine producing 167bhp and 250Nm of torque. A CVT sends power to the ground via all wheel drive. Subaru claim 38.9 MPG combined. 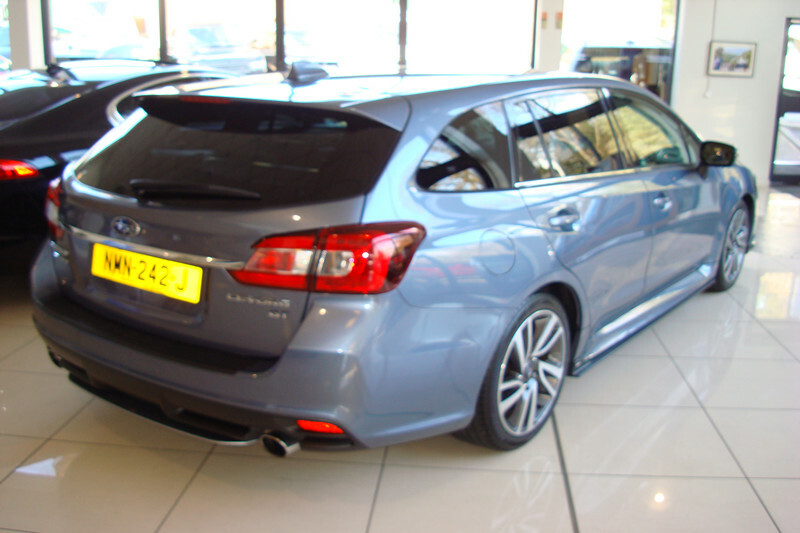 This 2017 Subaru Levorg GT is a considerable improvement over its predecessor.